We carry a variety of premium coffee brands and a line of hot teas. 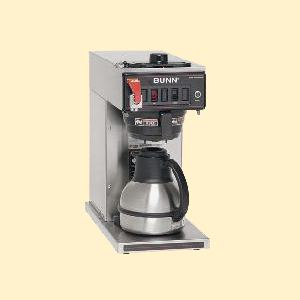 Office Coffee Service in Humboldt, Del Norte, and Trinity counties. View our full service area. Eliminate the hassle in the breakroom. You can count on Rendezvous Music & Vending to provide all of your office coffee needs. 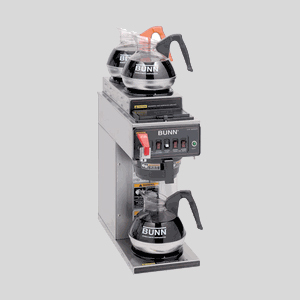 Our service offers everything from traditional brewers to the latest single-cup machine. As an authorized distributor for Keurig we have all the latest single-cup flavors. Along with the big national brands we also feature local roasters such as Eureka’s own Gold Rush Coffee. Excellent coffee and tea options don’t stand alone, we also stock your breakroom with all the creamers, sugars, stir sticks, paper products, and cups you need as well. Give your office manager a break and let us create a customized office coffee program that fits your needs. It’s time for a better coffee and tea service. Rendezvous Music & Vending is dedicated to transforming your breakroom into the ultimate coffee house destination. Oldies but goodies, our traditional brewers deliver a great cup of coffee that you know and love. 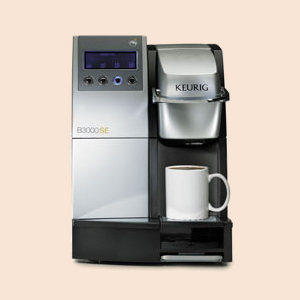 We partner with the company who invented the single-cup coffee option, Keurig. 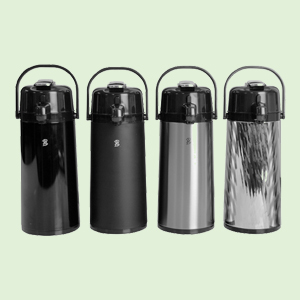 From napkins to stir sticks we have everything you need to accompany your hot beverage at work. If you have a specific request for your office coffee program, we will go above and beyond to make it happen. Whether you are a dark roast or morning blend type of person, we have a coffee for you. No matter what your tea flavor of choice is, we are taking tea to the next level of excellence. Try one of our local roasters that is made right here on the North Coast. Customers are our friends, and we are always happy to deliver the best coffee experience possible for you and your team. As the largest provider of multiple services on the North Coast we guarantee you’ll get exactly what you’re looking for.